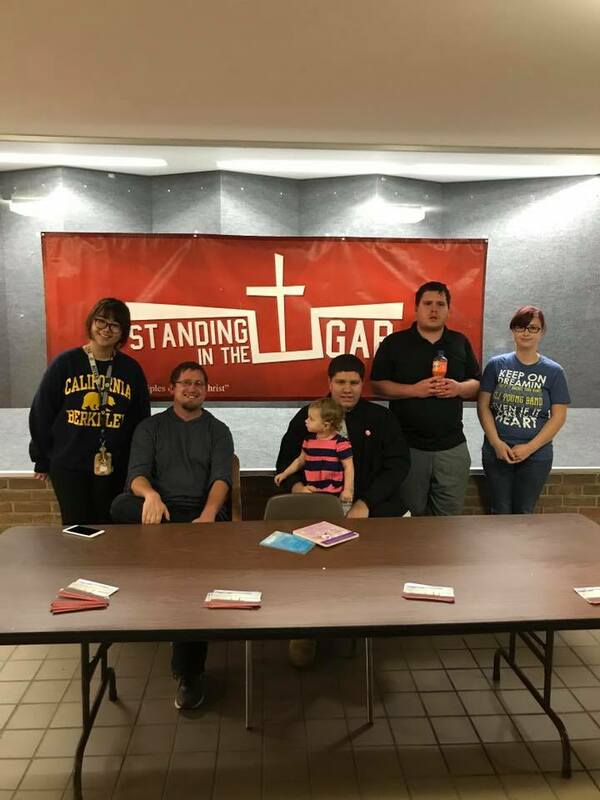 In 2017, Northwood University became home to the fourth chapter of Standing in the Gap. 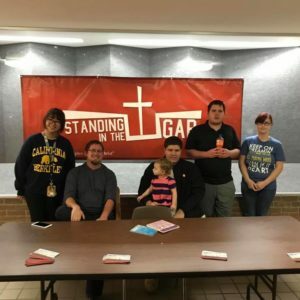 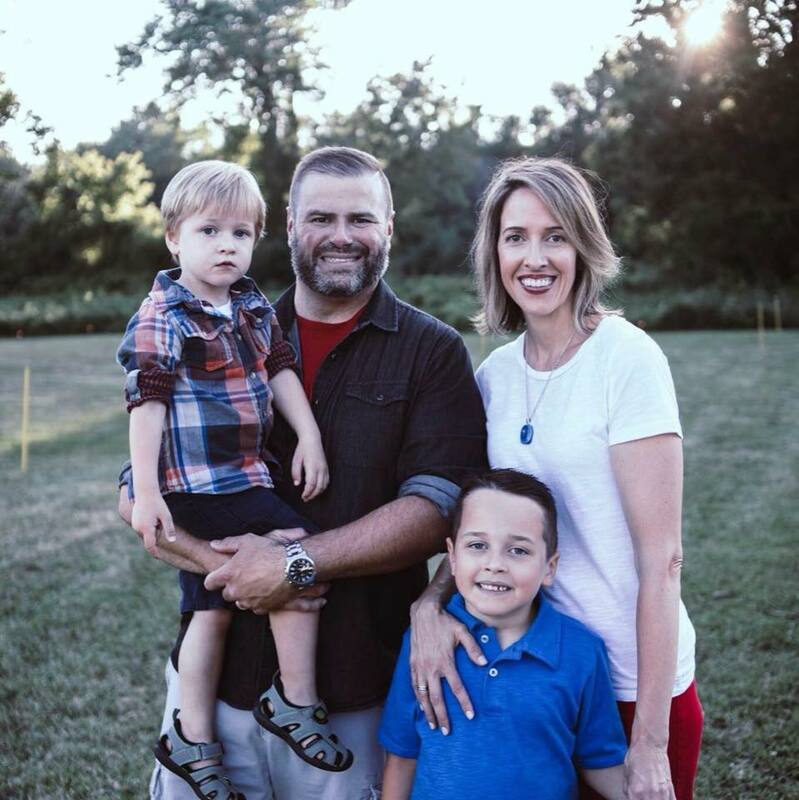 The chapter has the passionate support of the Midland Church of the Brethren and its pastor, Nate Polzin, who has over 20 years of campus ministry experience. For up-to-date information on the Northwood Chapter, please visit our Facebook page.